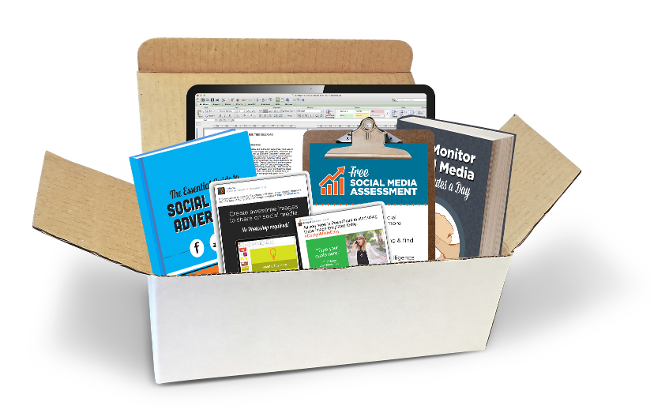 Over 20,000 marketers are already strategizing with this kit. 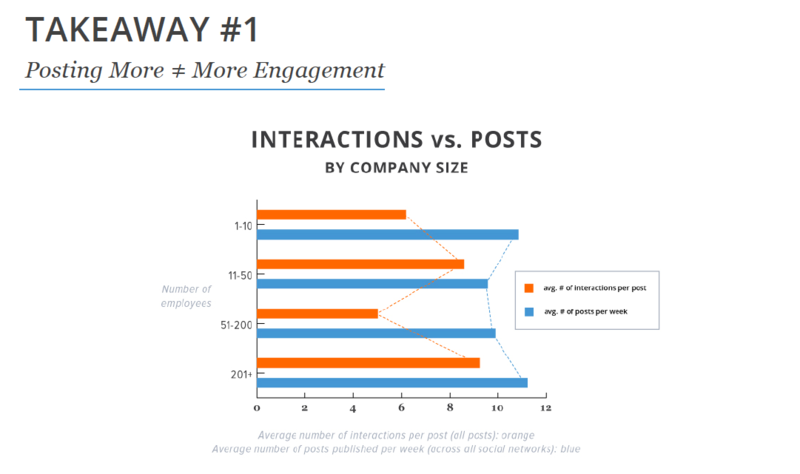 Improve HubSpot's effectiveness with an updated social media marketing plan. 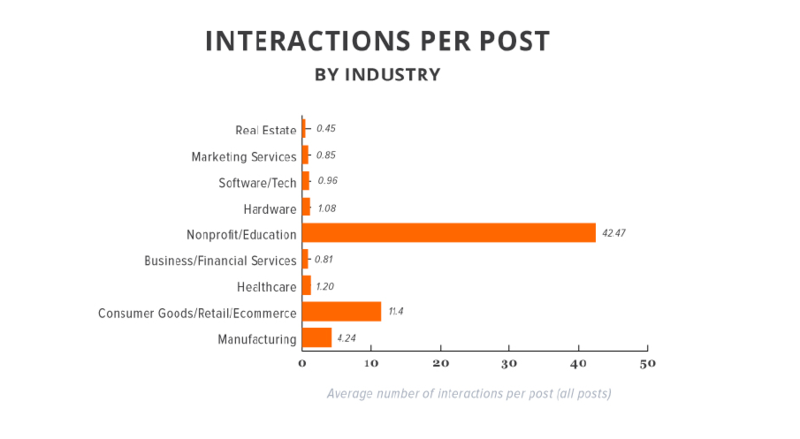 Improve your social media efforts across all channels. 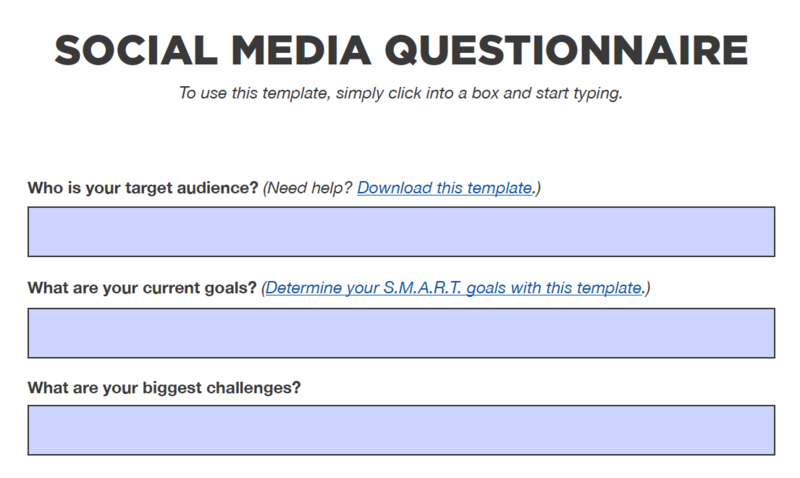 Want to improve your social media strategy, but not sure where to start? 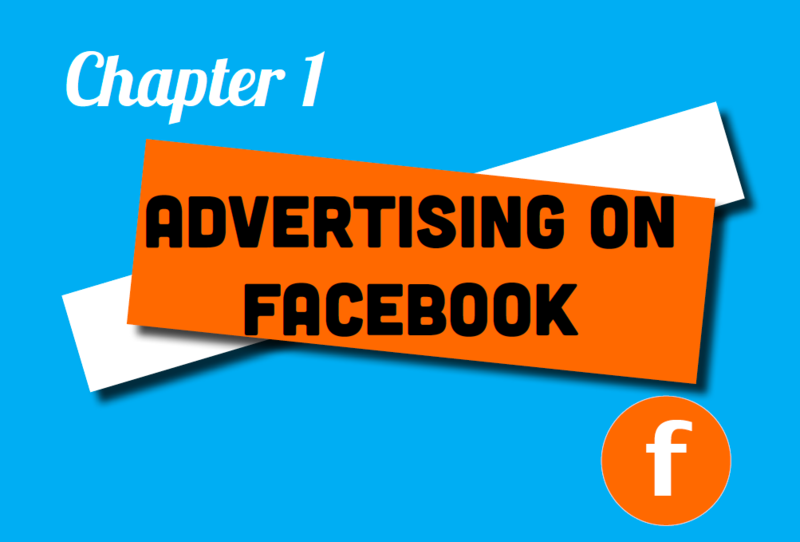 This kit walks you through the chronological steps you should follow to set up your social media marketing plan from start to finish. You’ll find tips and guidance in the form of audio, video, SlideShares, ebooks, benchmark data, Excel template, PowerPoint templates, one-on-one help, and more. 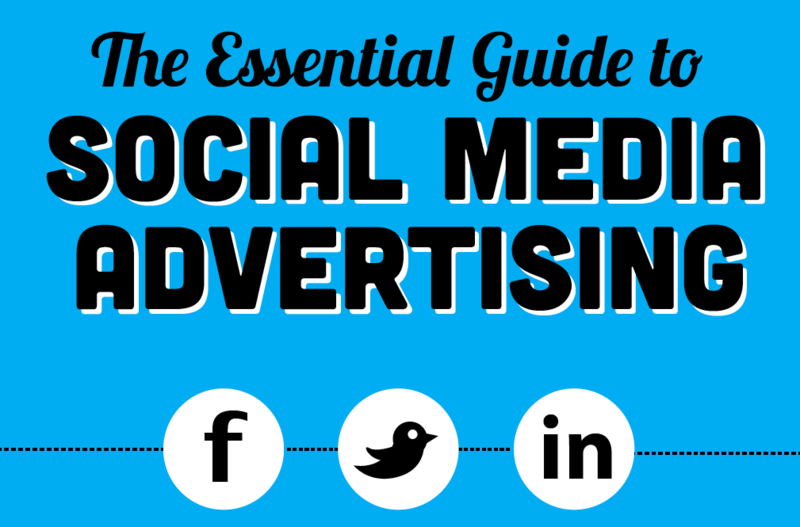 With social media, you can promote the amazing content you produce. This kit will help you determine your goals, audience, competitors, and challenges. It will also teach you how to find out what's currently working ... and what's not. Get strategizing today!